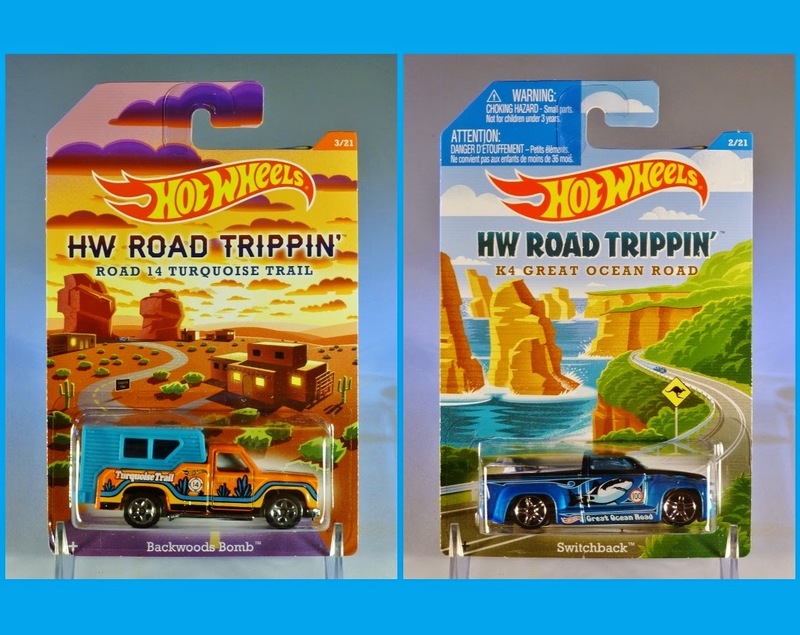 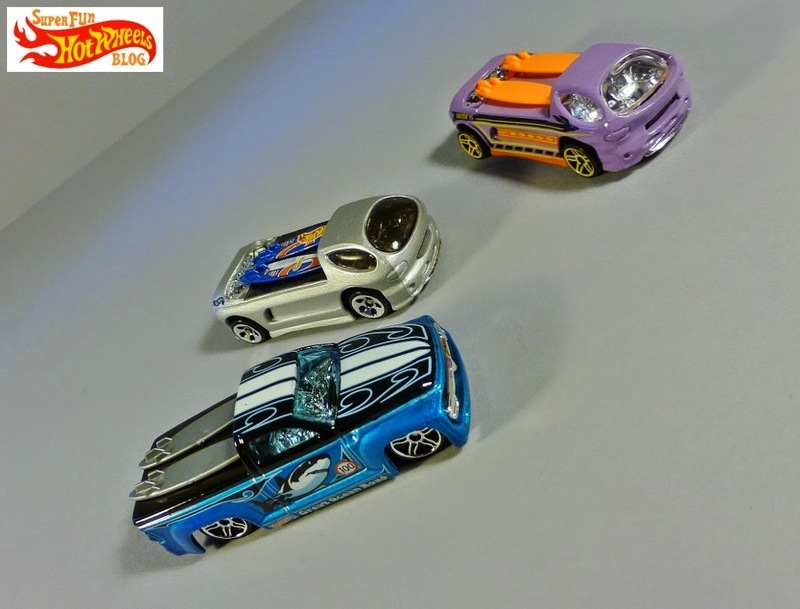 I've never picked up any of the HW Road Trippin' cars until I saw these. 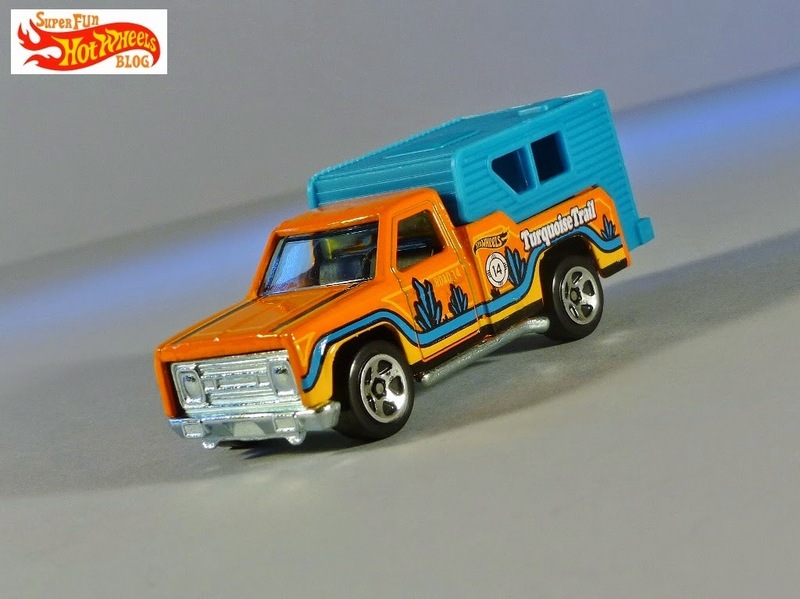 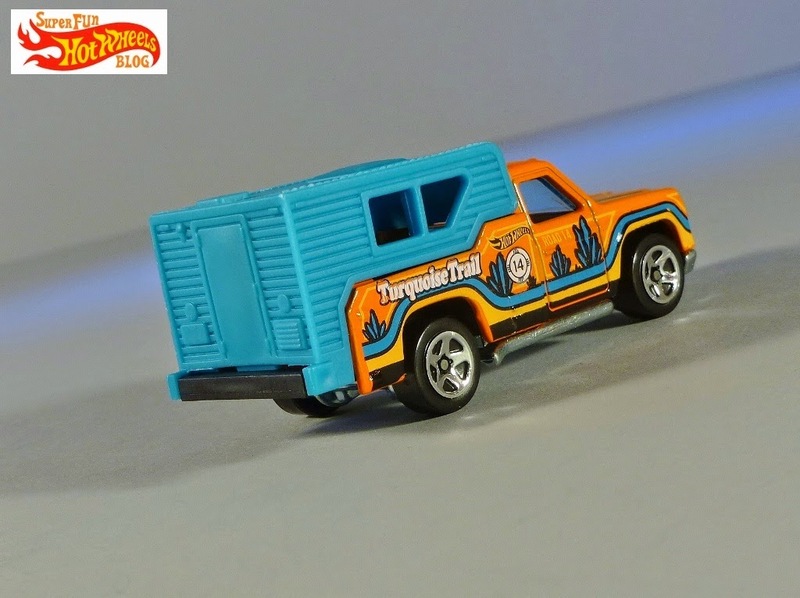 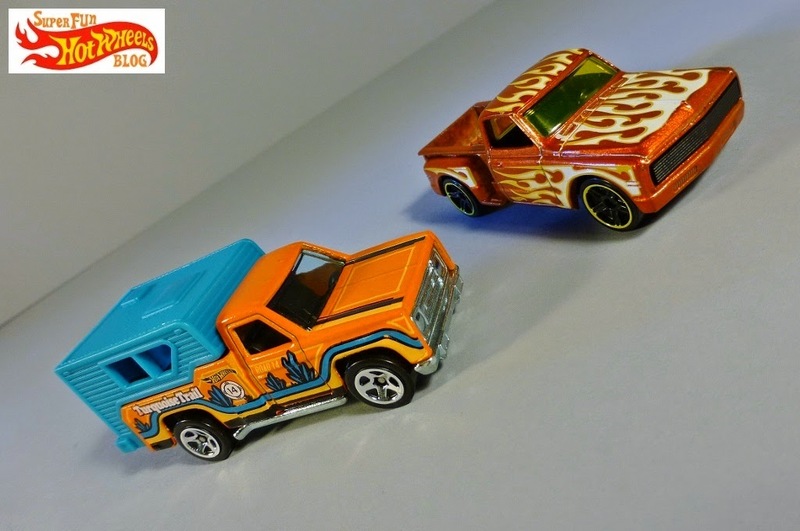 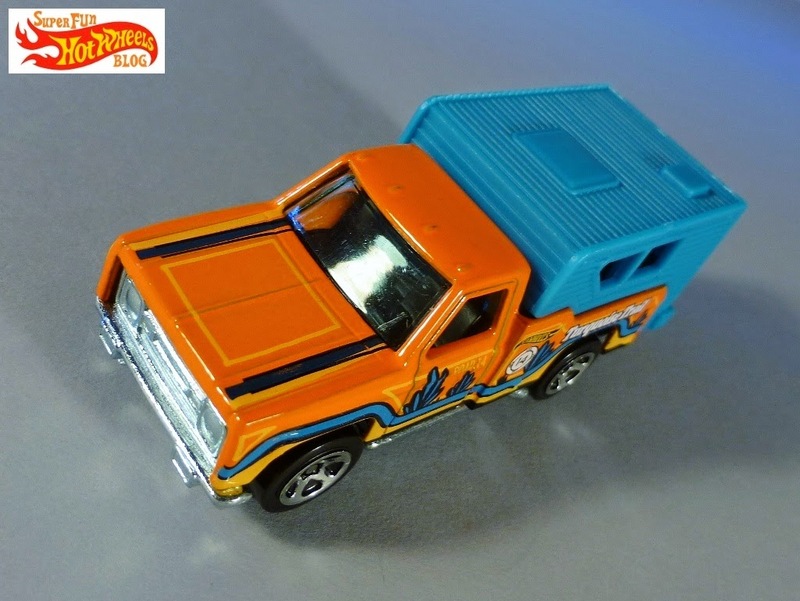 It's not that I haven't liked any, but I was more of a Cool Classics fan, The Backwoods Bomb and Switchback caught my eye with their respective features of the camper and surfboards, and nice card art. 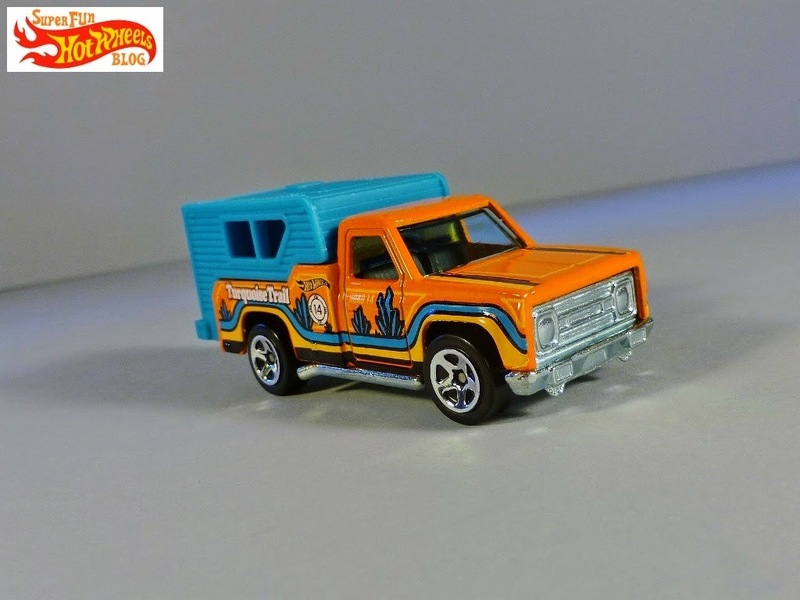 Backwoods Bomb has a removeable camper, but there's nothing of interest inside, unfortunately. 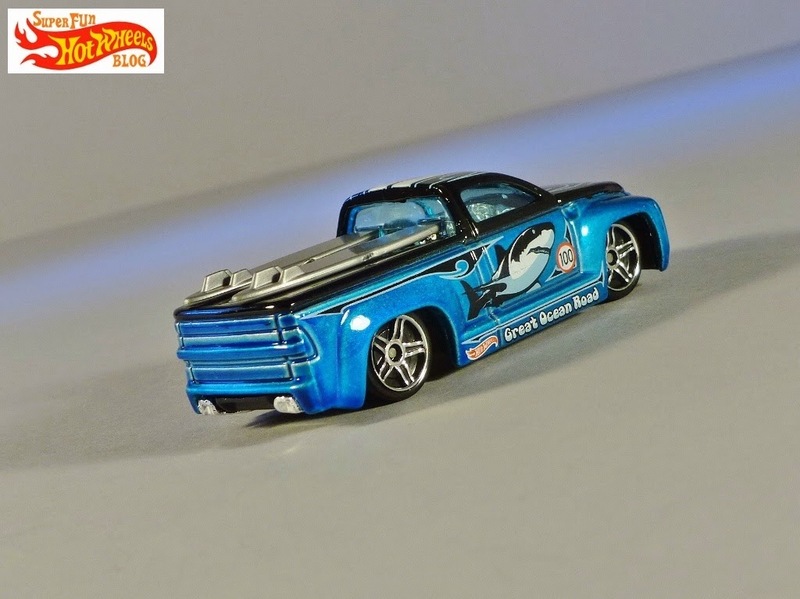 I love this model for the retro HW grille, sturdy wheels, and metal base! 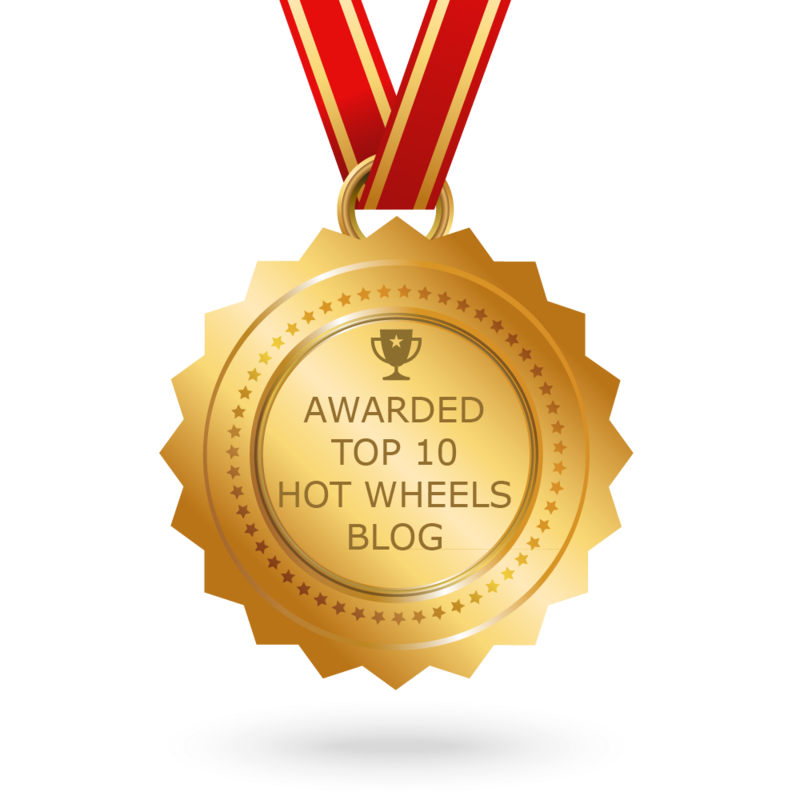 I also think of my old pals Rudy & Kevin, and our trip out to New Mexico in 2002- a great road trip indeed! 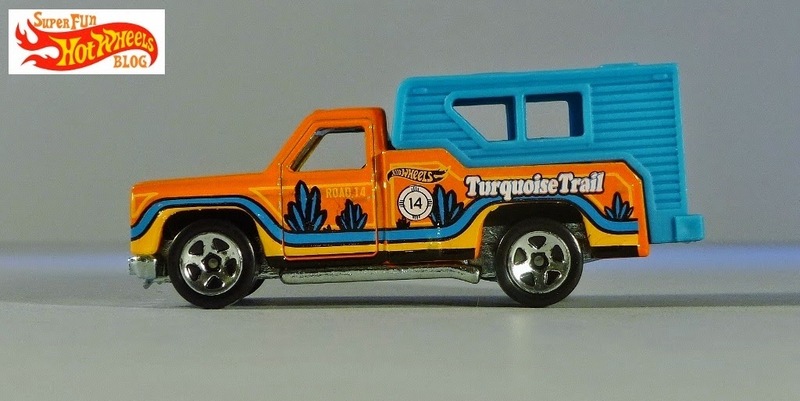 New Mexico State Road connects Albuquerque and Santa Fe, running along most of what is known as the Turquoise Trail. 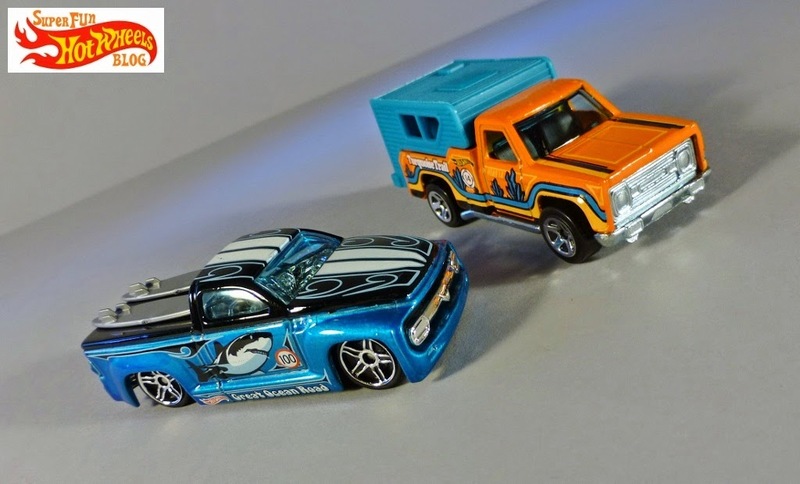 The Switchback features dual surfboards on the bed cover, so I was in from the get-go! 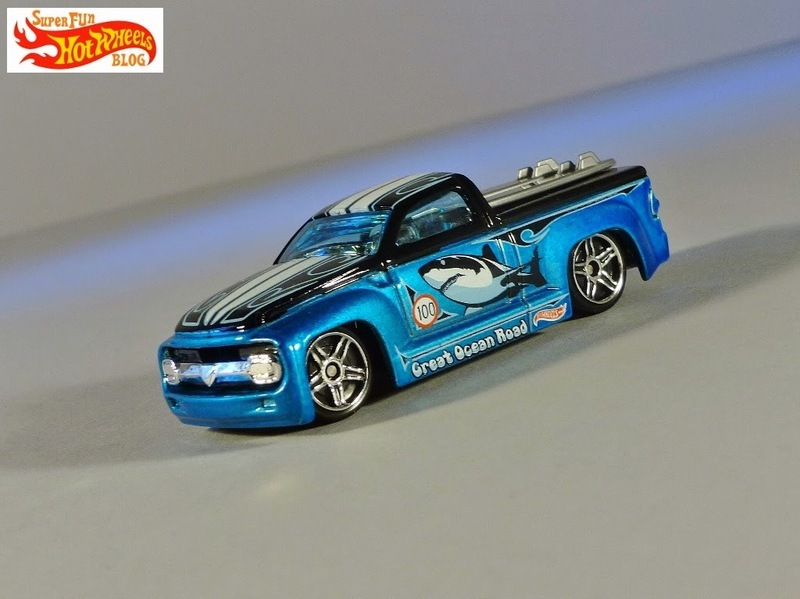 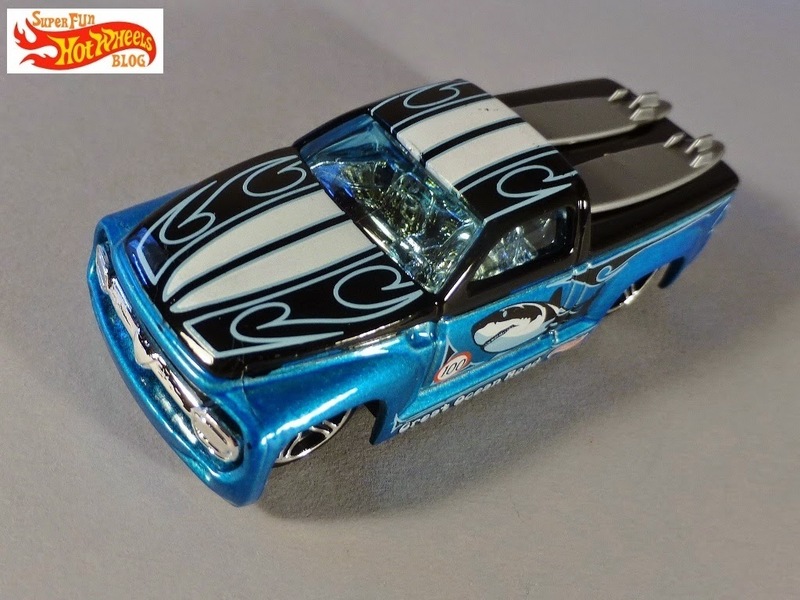 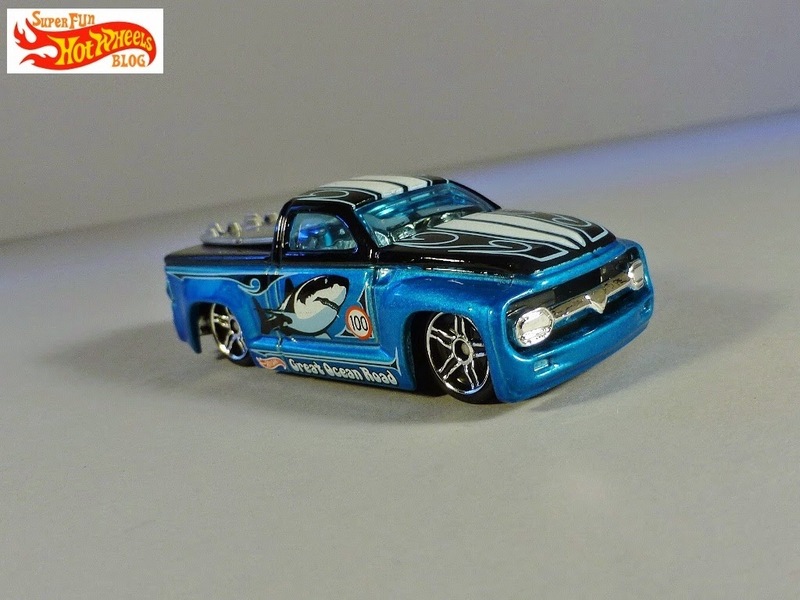 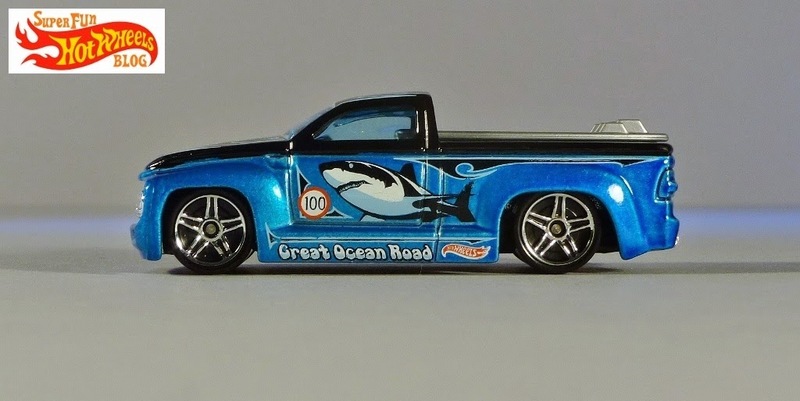 I love the graphics, and I'll usually buy any Hot Wheels casting with chrome interior.The Great Ocean Road runs along the south-eastern coast of Australia- the "Twelve Apostles" rock formations in the card art an artistic interpretation of the landmark limestone stacks along the bay at Port Campbell National Park.